Daniel Keene's powerful one-woman play gives voice to those on society's margins. 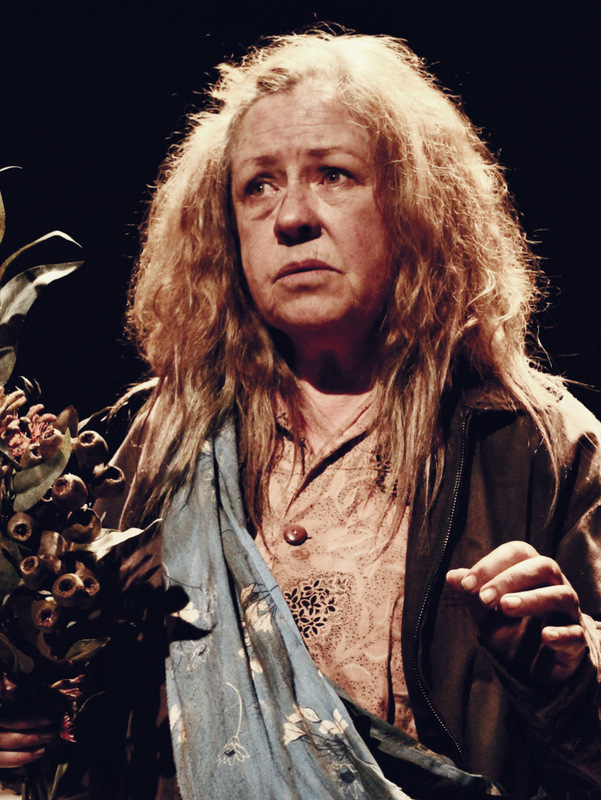 Mother plays at Belvoir 24 January to 11 February. For more information or to book tickets, head here.